What’s the latest research on emotional intelligence in business? 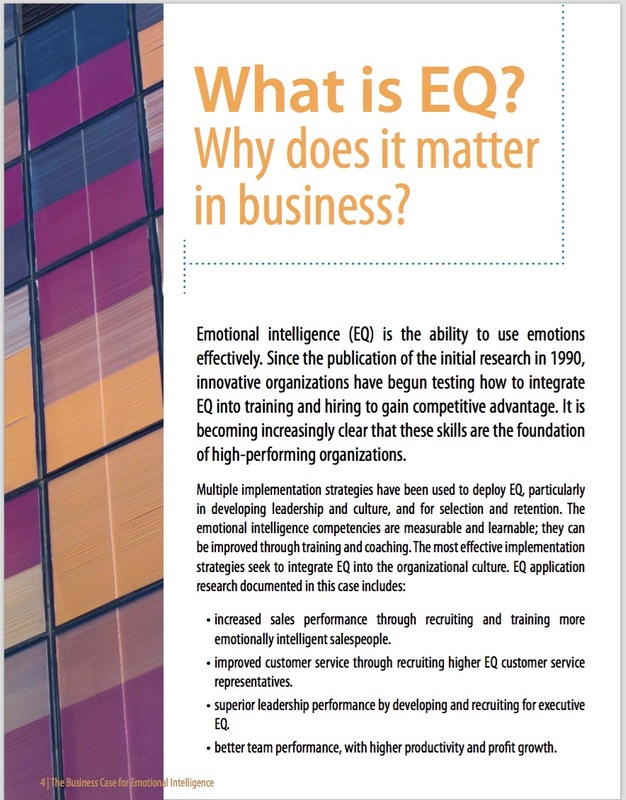 How does EQ increase value in organizations? Do you want to add value to your organization by driving performance, enhancing relationships, and sharpening strategic focus? Emotional intelligence (EQ) may be the missing ingredient. A growing body of research documents the business value of emotional intelligence – summarized in a new eBook from Six Seconds, available as a free download below. How are companies such as Microsoft, HSBC, Qatar Airways, and Komatsu using emotional intelligence for leadership development, improved team dynamics, or building a high-performing organizational climate? In simple terms, the people in business are not solely rational — so leaders who are smart with feelings are better able to create value with people. To see how this works in the real world, three example cases are summarized below. Numerous studies show that salespeople with higher emotional intelligence generate higher sales. Intelligent use of emotion seems to be a driver of trustworthy relationships. To increase employee retention, managers need the skills to connect effectively with their people. In addition, emotional intelligence appears to be a major determinant of star performance. Leaders with higher EQ make more effective decisions and build better relationships. Leader EQ appears to be a key differentiator in creating employee engagement. Boosting performance with superb customer service by engaged, caring, fully-involved employees. These strategies are explored in more depth in the free eBook, Emotional Intelligence for Learning and Development. 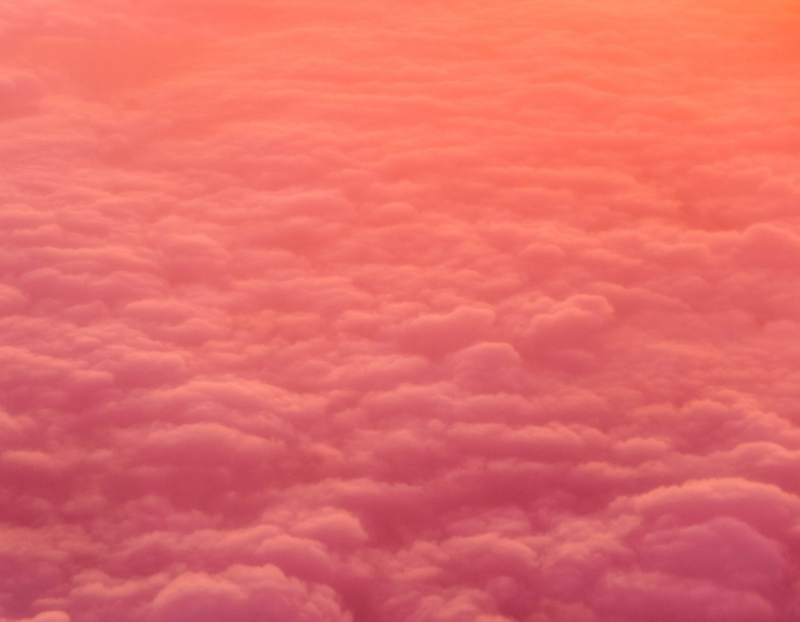 The Six Seconds State of the Heart Report for 2016, an international snapshot of EQ trends, found that emotional intelligence scores are higher for those further up the career ladder. 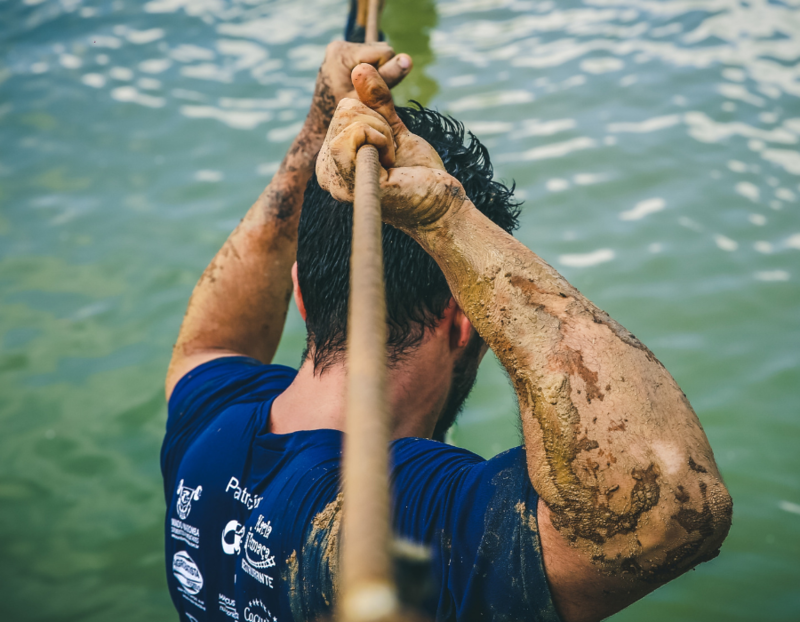 Senior executives exhibited particular strengths in the EQ competencies of intrinsic motivation, pursue noble goals, and navigate emotions. And emotional intelligence applies around the world, with evidence from different cultures and business climates. 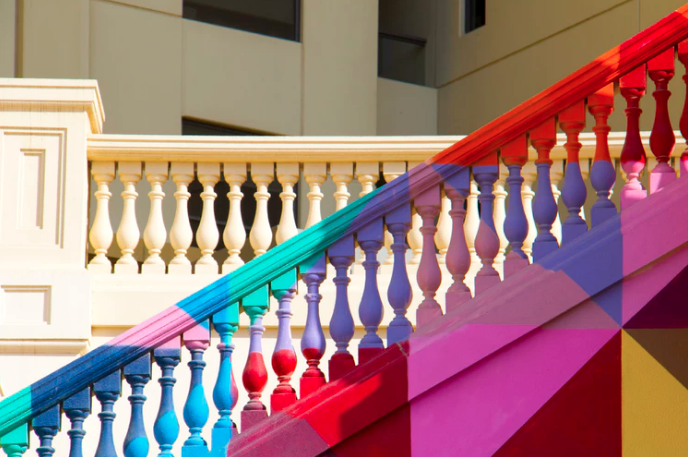 A study from Dubai showed that EQ predicted 58% of the variation in critical professional and personal success factors, with a particularly strong correlation for entrepreneurs. 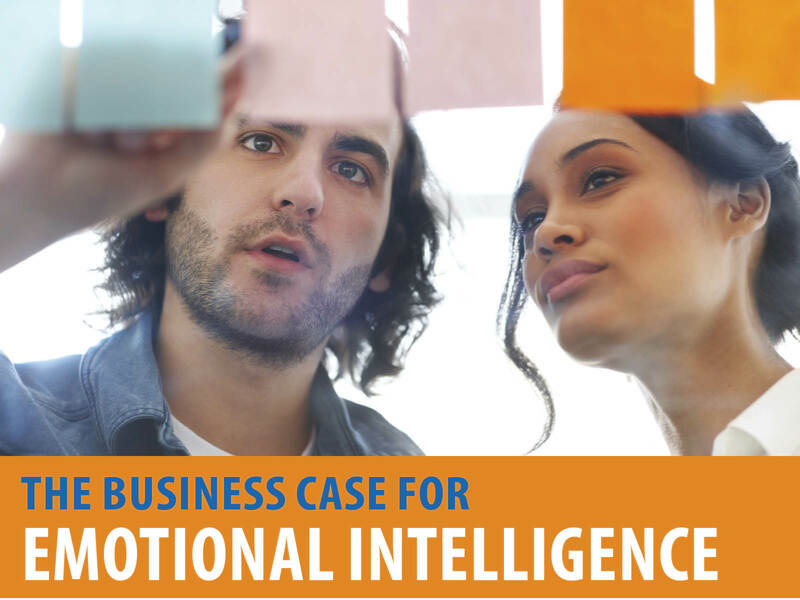 Three real-world business case studies, from the many described in the eBook, illustrate the potential impact of emotional intelligence. 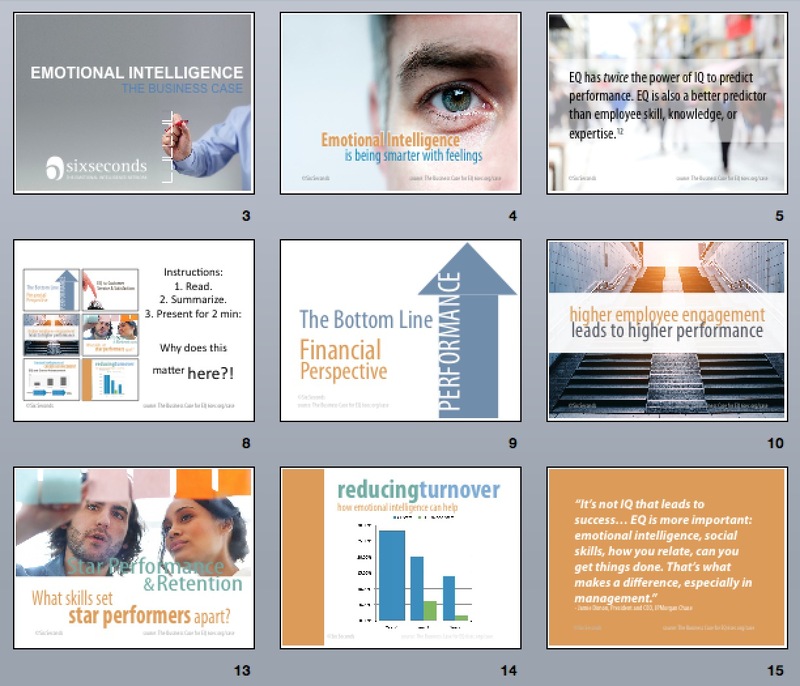 Each one highlights a different approach to addressing key business performance challenges with EQ. Komatsu – EQ can be measured and incorporated into change initiatives. Leaders, managers, and workers at the Komatsu heavy equipment plant in Italy were beset by a sense of lack of control and a stagnant economy. 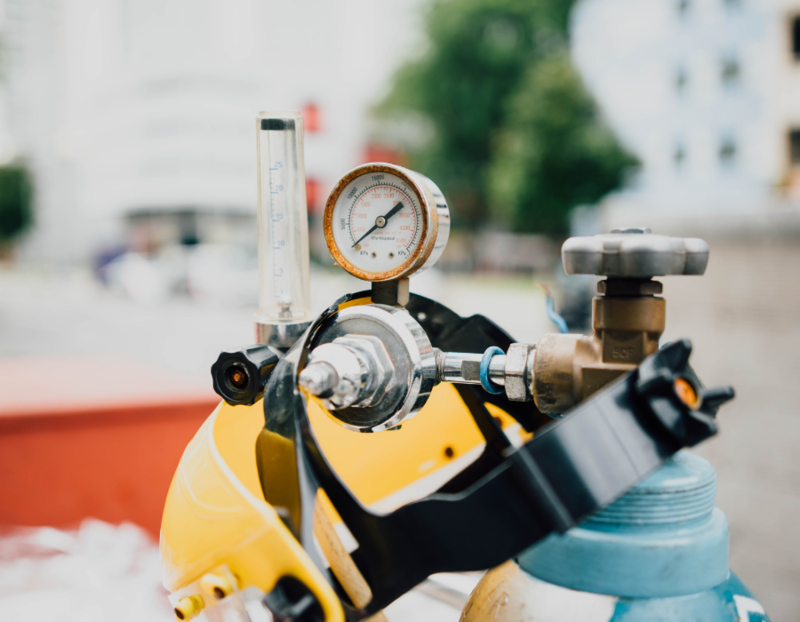 Consultants utilized the Six Seconds Team Vital Signs assessment to measure team climate and design an intervention that would prepare the regional plant for the next business opportunity. Three vital teams were formed to focus on imagination, exploration, and celebration, creating buy-in and enthusiasm, and managers were given access to EQ resources. FedEx Express – EQ skills can be taught and learned. At FedEx Express, 44% of managers in a six-month development program created by the company’s Global Learning Institute had very large increases in overall EQ scores. These increases were tied to significant improvements in key leadership outcomes such as decision-making, quality of life, and influence. Amadori – EQ promotes talent development and performance. A three-year study at Amadori, a major supplier for McDonald’s in Europe, revealed an important link between managers’ emotional intelligence and employee engagement. The Six Seconds’ individual EQ assessment, the SEI, was used to measure and enhance managers’ people leadership skills, while the Organizational Vital Signs tool gauged overall climate and engagement. 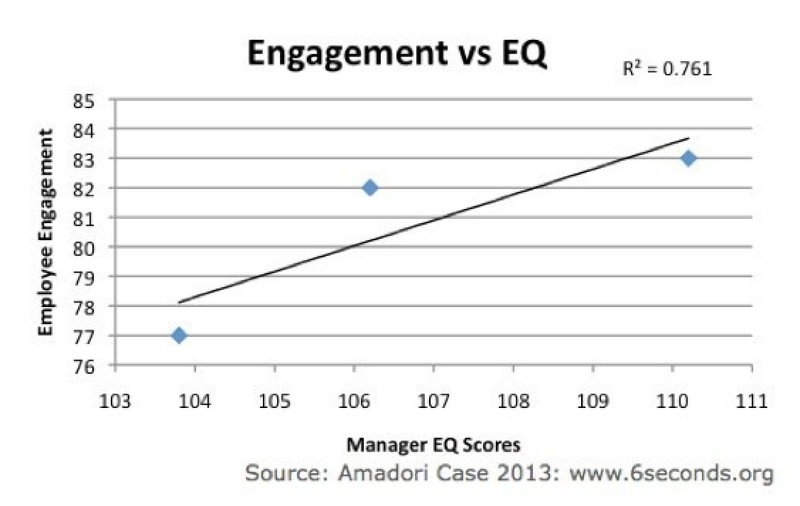 Across three Amadori plants, managers’ EQ scores predicted 76% of the variation in employee engagement. Furthermore, the two plants with the highest engagement scores performed the best according to the company’s internal indicators. During this same period, turnover decreased by 63%, yielding significant financial gains. Want to share the good news? Check out this beautiful slide presentation with exercises and videos. You can benefit from what many leading companies have discovered: cultivating EQ in the workplace not only improves relationships and climate by building engagement, it enhances sustainable performance, resulting in competitive advantage, a financial return on investment, and organizational vitality. What is the value of emotional intelligence in business? How can businesses measure return on investment in this domain? 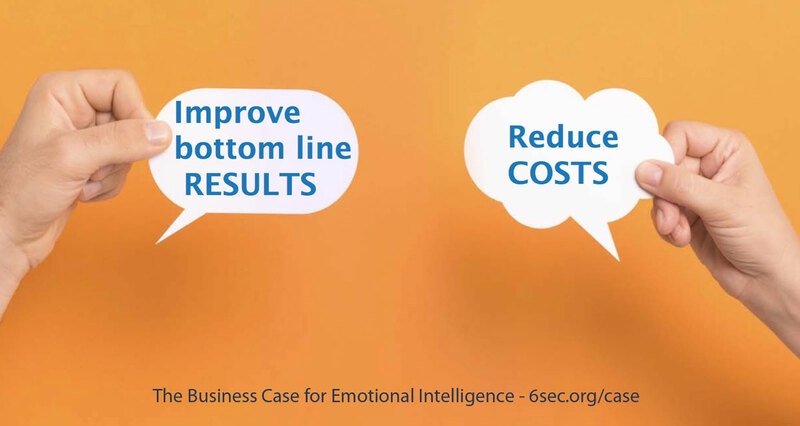 Where are the biggest benefits of EQ for organizations?